Adverse Events - which category? Clinical Research - What is...? Clinical Trials - Is this OK? Clinical Trials: What's the difference? Do I know my ICH? Do you know your ICH GCP? GCP - where in the world? GCP - Who am I? ICH - Know Your Guidelines? ICH GCP - Does it say....? ICH GCP - The purpose of..
ICH GCP - What am I? ICH GCP - what do these have in common? ICH GCP - What is the difference? ICH GCP - What is the Question? ICH GCP - Which document? ICH GCP - which essential document? ICH GCP - Who am I? ICH GCP - who is responsible? ICH GCP: Can you do better? ICH: If the question was...? What is missing from ICH? What is the purpose of....? Complete the form below to register for My GCP Zone. 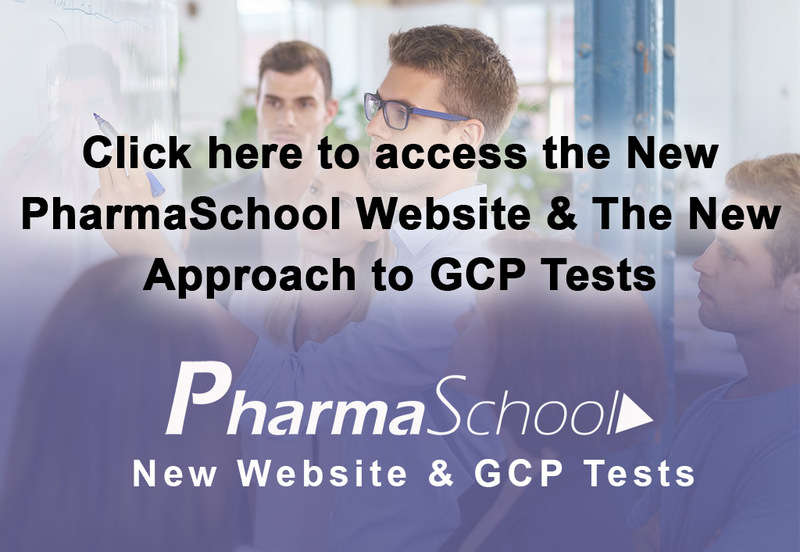 Click here for the full range of Online GCP, Clinical Research and Development Courses from PharmaSchool.